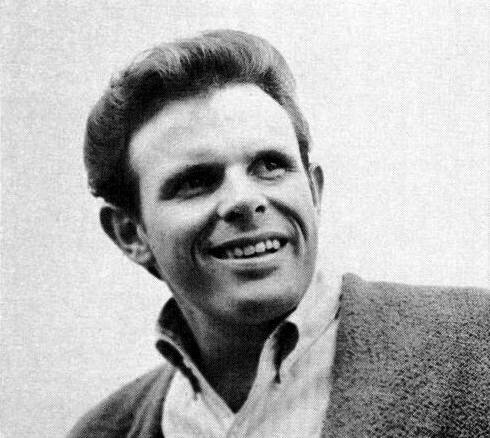 February 8 marks twenty-nine years since Del Shannon left this world much too soon, dying by his own hand. Every time the anniversary comes, I think about how kind he was to let a twenty-year-old budding rock historian interview him, as I did on May 13, 1989. Del was extremely generous with his time and spoke openly about his life, career, and personal struggles. Little did I know it would be his last comprehensive interview. In the early days of CDs, my friend Michael Mazzarella of the Rooks thoughtfully volunteered to digitize my cassette interview with Del. Although I went on to write up the interview for Goldmine under my pen name Dawn Eden, and I later used it in my liner notes for the This Is Del Shannon CD, I have never shared the audio of the interview—until now. As an extra bonus, there is an aircheck of WCBS-FM disc jockey Bob Shannon (no relation) in which he uses part of my interview. I was an intern for Bob at the time (and would love to know where he is now). It is nearly thirty years since his death and the hurt doesn't go away. Please, in your kindness, say a prayer for the repose of Charles Westover.